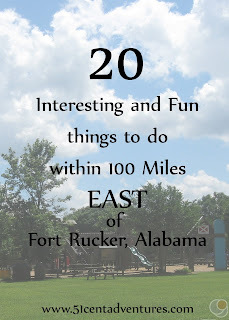 A few months ago I created a list of 25 Stay-cation attractions near Fort Rucker. I put this list together as I researched things that my family could do during Spring Break. 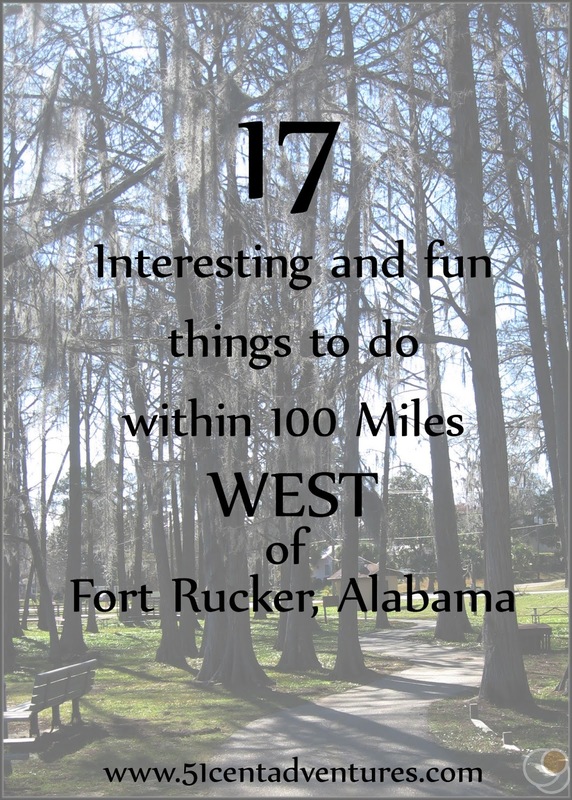 That post has become a valuable resource for people who are looking for things to do in the Wiregrass Area. I am very happy with that list, but it's always felt incomplete to me. For instance, I didn't include any water things on that list because I put it together with Spring Break in mind. 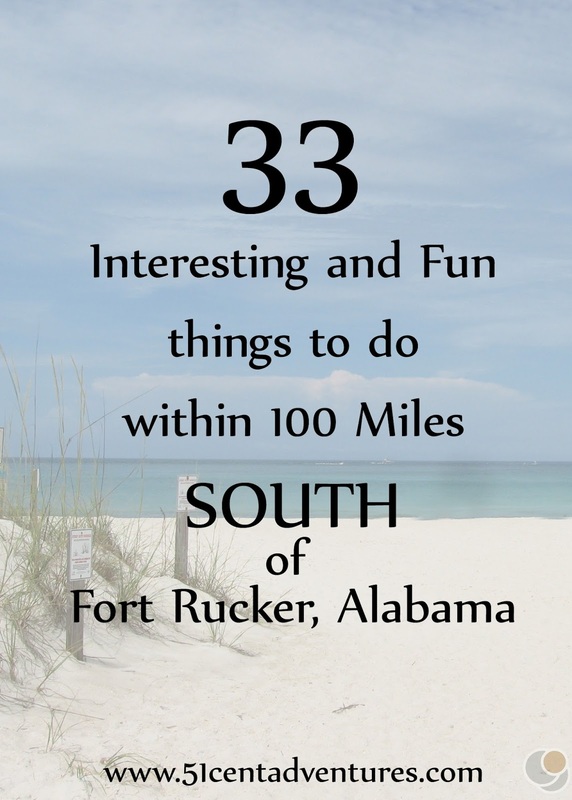 However, water centered things are some of the only things that you can do during the summer in the Deep South. 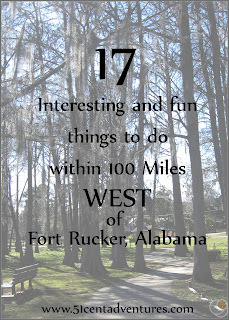 I always intended to update the list, and include even more Wiregrass area attractions.I often hear complains that there is nothing to do in this part of Alabama. And while I will admit that the area isn't bursting with tons of things to do - that doesn't meant there is NOTHING. To the contrary, there are plenty of things to do - you just have to know where to find them. As I started to brainstorm ideas for the longer list I came up with a crazy sounding idea. 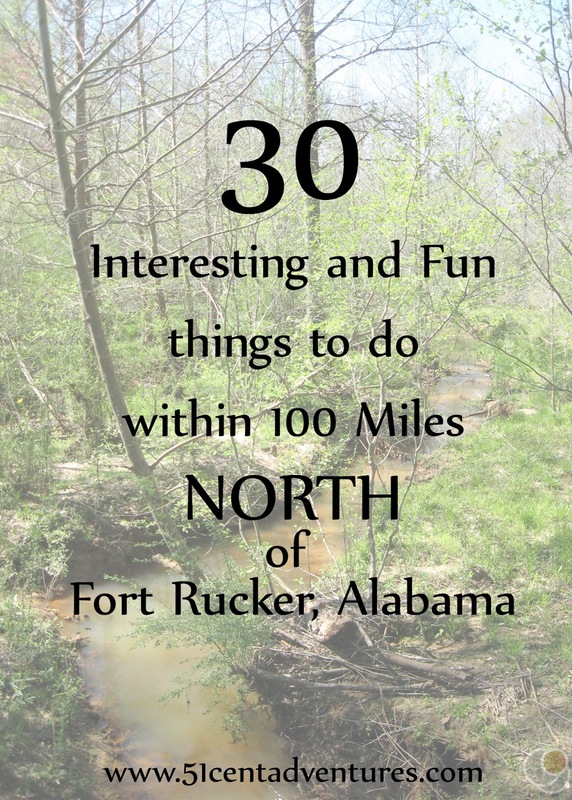 Would it be possible to find 100 things to do within 100 miles of Fort Rucker? Over the past few weeks I've scoured maps and guidebooks. I've haunted Facebook discussions about things to do in the area. I've googled just about every small town within 100 miles to see if there's anything of interest. All my research paid off. I am pleased to present to you 100 things to do within 100 miles of Fort Rucker. Before I show you the list here are a few thing to keep in mind. 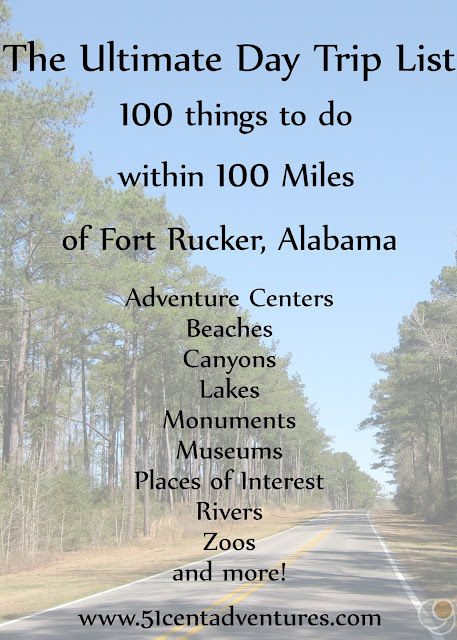 I've listed these places in order of distance from the Fort Rucker Aviation Museum. This is huge list so I've divided it into four sections. North, East, South, and West. 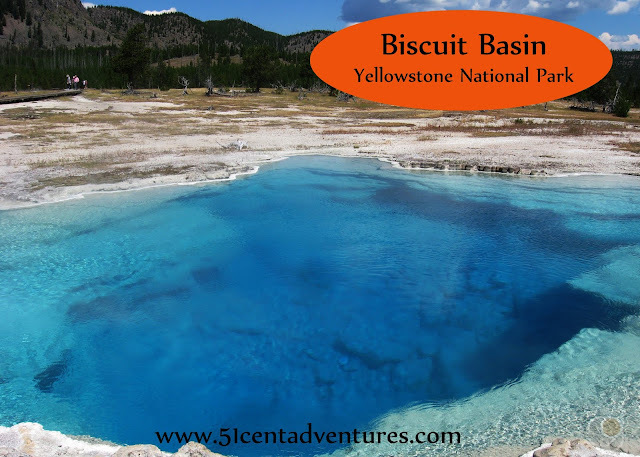 Click on the name of each attraction to be taken to a post with a contact info and a description for each place. Also, these places are all within 100 miles driving distance, not as the crow flies. 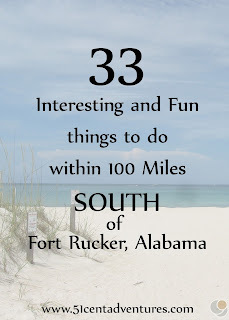 Thanks to Fort Rucker's rural location you have to travel on twisty back roads to reach towns that wouldn't be that far away if there was a straight road leading to them. Unlike other lists I've made, I haven't sorted out the expensive things from this list. So there are a few destinations on here that don't exactly fit the "51 cent adventure" mold. I'll leave it up to you to decide if something is worth the money or not. I hope this list will help keep you busy on the weekends while you are living on or near Fort Rucker. And make sure to leave a comment if you find somewhere of interest that isn't on this list. 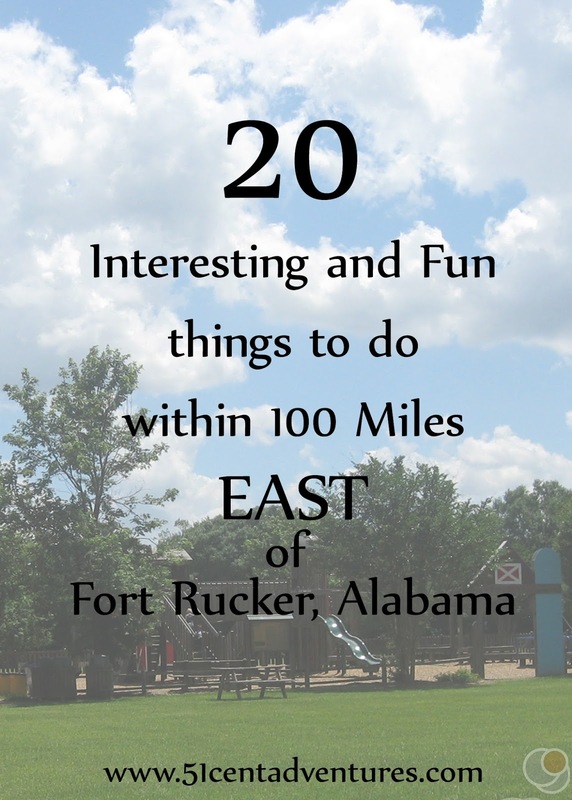 And make sure you check out my list of 25 things to do on Fort Rucker.